Which Material Should I Choose for External Paving? Find out now. Are you looking for the right stone slabs for your paving? Congrats! You have arrived at the right place. Before you start a paving project at your home, you’ve got to find the answer to one pressing question – which material are you going to use? Natural stone slabs are excellent choices for all your outdoor paving requirements. Durable, long-lasting and easy to use, these slabs work well for patios, garden paths, driveways and more. With that said, there are different types of paving slabs. Choosing the right one is essential to determine the output of your application. 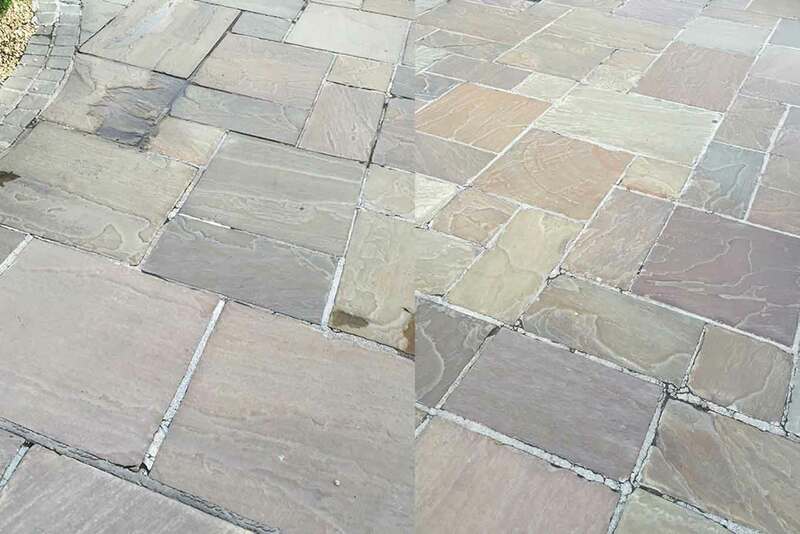 Here, in this post, we highlight the pros and cons of different paving slabs, based on years of experience and expertise supplying these materials to hundreds of customers across the country. Even though you may not have heard the term, “kerbstones,” we are sure you would have come across them in your neighbourhood often. 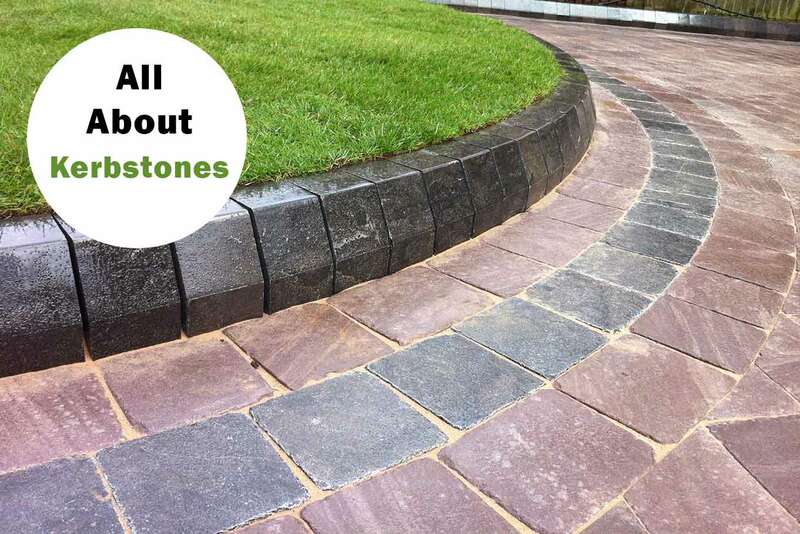 Here, in today’s post, as natural paving suppliers in India, we share with you all that you need to know about kerbstones – construction, benefits, application, how to choose the right ones and more. Simply put, kerbstones are concrete blocks that are fixed end to end to form a curb. Generally, kerbstones are used to demarcate walking paths, pavements and more. For instance, by laying kerbstones on either side of tar roads, you can prevent vehicular traffic from straying into the pedestrian pathways. The natural beauty of slate makes hundreds of homeowners fall in love with this versatile natural stone. It’s incredibly durable (lasts for years to come) and is aesthetically stunning (amazing good looks wherever you use it in your home). With that said, like all natural stones, your slate floor tiles require some TLC from time to time. With the right maintenance, you can keep it looking as good as new forever. 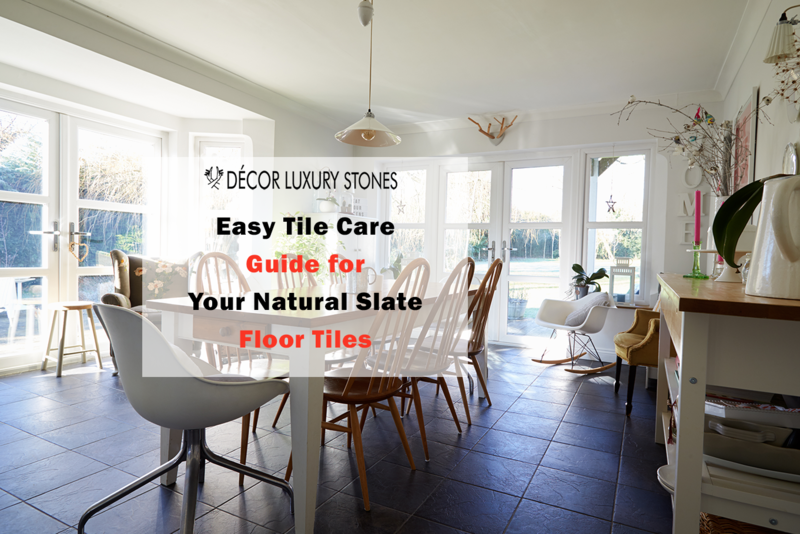 Here, in this post, our in-house stone care experts at Décor Luxury Stones, top Natural Flooring Suppliers in India share with you all that you need to know about maintaining your slate floors. What are Tumbled Tiles? And, Will it Work for Your Home? 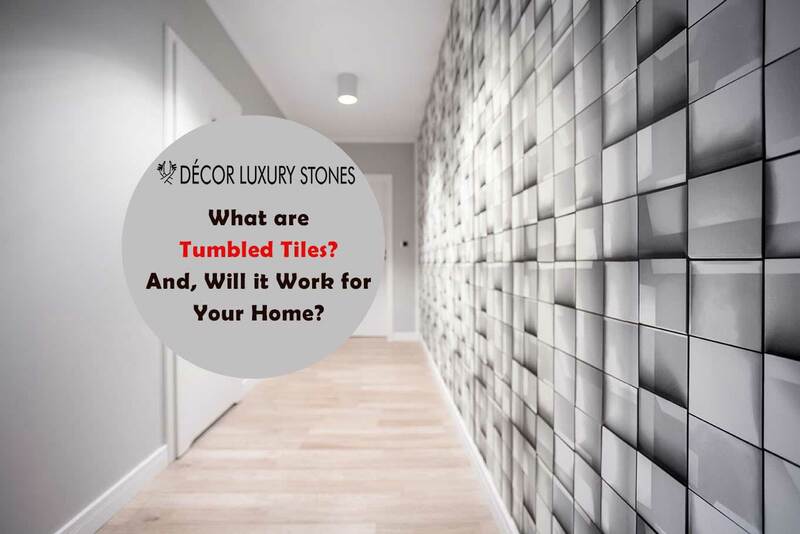 If you are remodeling your home or involved in the design of your dream home, then you would probably have come across the phrase, “tumbled tiles.” Wondering what it is and why is your architect or interior designer keeps on recommending it? Here, in this article, we help you understand all that you need to know about tumbled tiles and why it’s a bestseller at all leading marble mosaic stone suppliers in India. Granite is one of the top choices for contemporary homes. 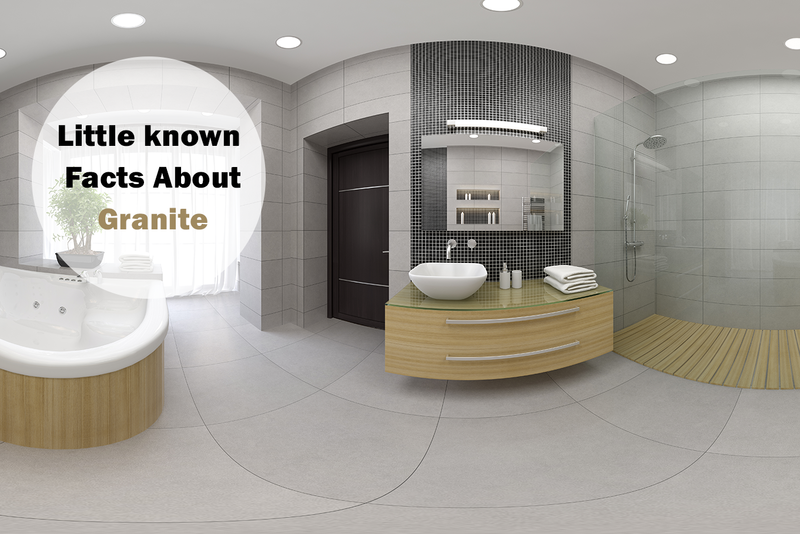 From floorings to countertops, bathroom showers to porches, granite is used in a wide variety of ways. Both architects and homeowners love the versatility of this natural stone. Hard, compact and long-lasting, granite is an igneous rock that contains various minerals like mica, feldspar, quartz and more. 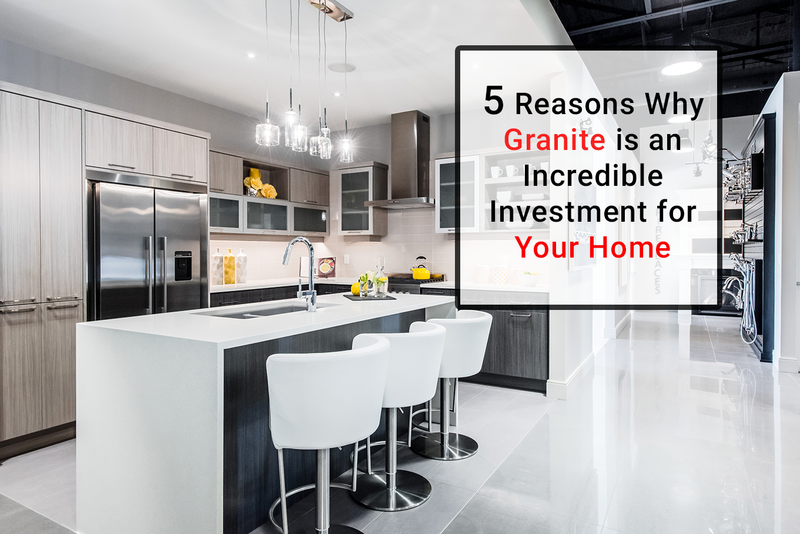 Here are the top 5 reasons why including granite in your home is a Worthwhile Investment. Here, at Décor Luxury Stones, we ensure that our clients make an informed choice. This is why we educate our clients about the products we sell. While we have spoken about the reasons why granite is a good choice for your home in our previous articles, here in today’s post, we are going to take a look at some of the fun, interesting and quirky facts about this natural stone. That is indeed a good question. 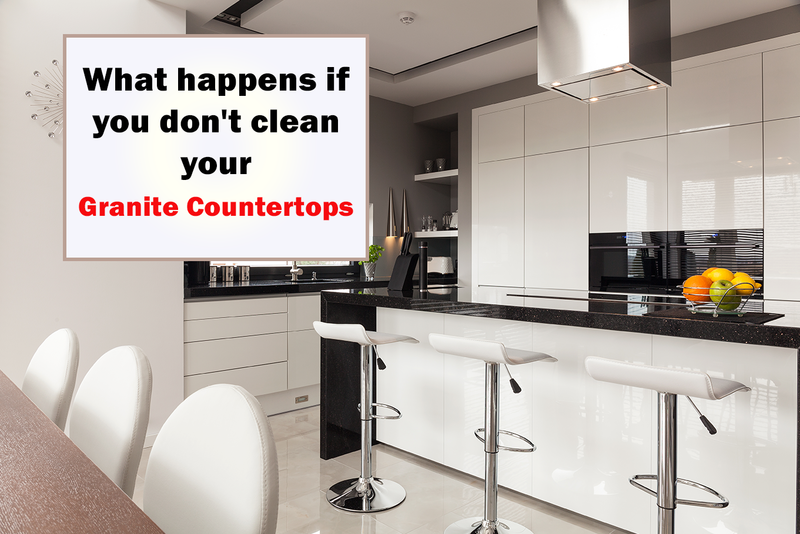 And, in today’s post, we are going to address this question, while also offering you helpful guidance on cleaning your granite kitchen and bathroom countertops. 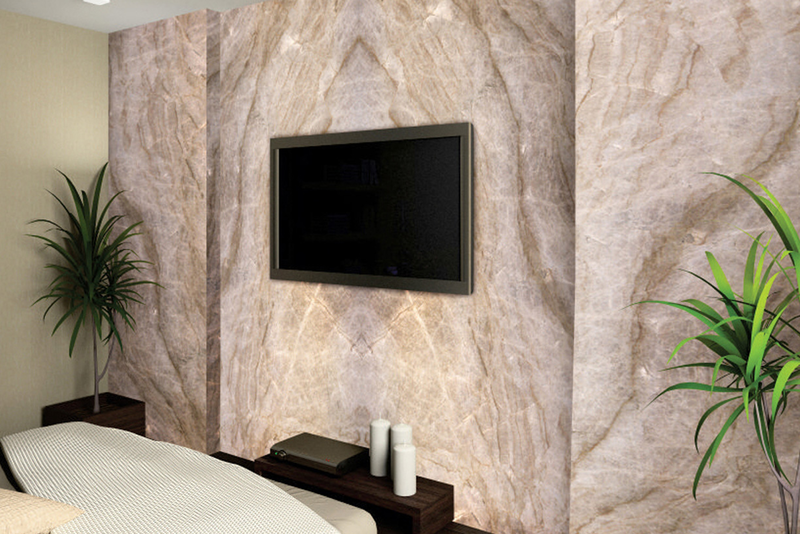 Everything You Wanted to Ask about Quartzite & Why it’s a Brilliant Choice for your Interiors? Why Choose Quartzite for your Interiors? 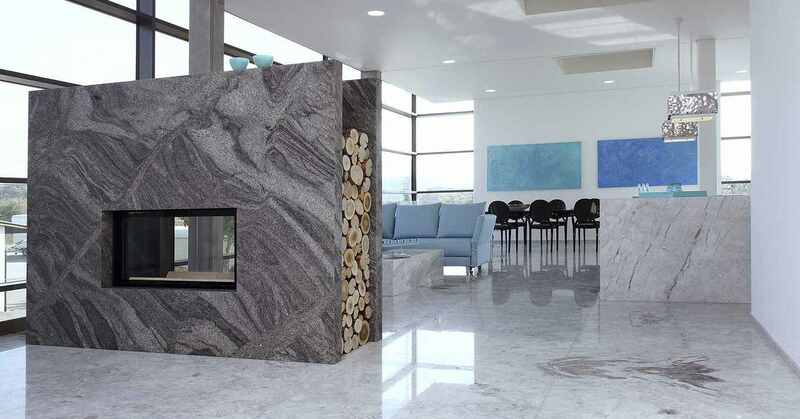 Quartzite is increasingly being used for interiors in modern buildings. Both home designers – architects, interior decorators, and homeowners love the sophisticated good looks of quartzite. The stylish appearance, natural earthy colours, combined with the brilliant sparkle of this natural stone makes it an elegant choice for home interiors. What more, the durability of the material make it a great choice for accent walls, kitchen, and bathroom countertops and more. Are you looking to replace the floors in your home? Confused which material to choose, with the myriad options available out there? Have you considered granite, one of the most popular paving tiles out there? Granite is one of the most popular paving materials and is a great fit for both indoor and outdoor floors. Continue reading to find out why granite is one of the best flooring options for your home. Stone is an elegant construction material that has captivated humans since ages. The beauty of natural stone with their innate imperfections is unmatched by any other synthetic man-made construction material. Available in a wide array of styles, colours, sizes, textures – stone is a versatile material that is used in a variety of ways. And, when it comes to stone flooring, there are a wide range of options. 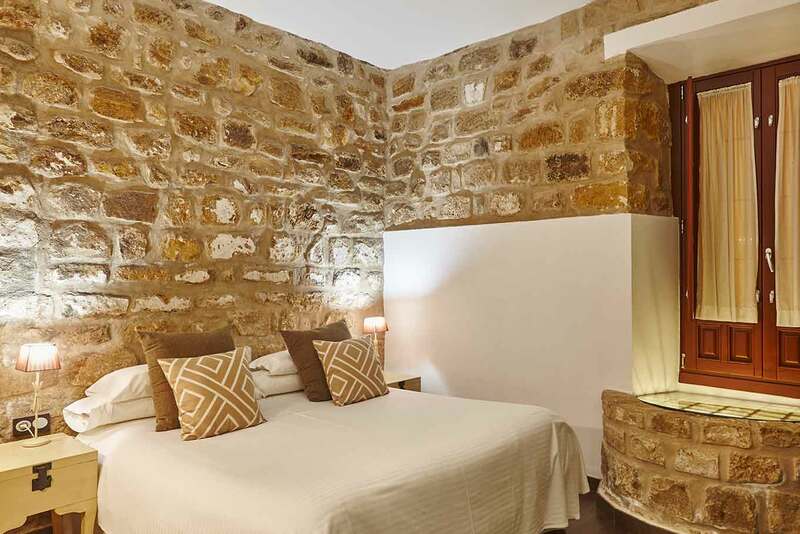 Here, we show you the amazing ways to use stone in your homes. 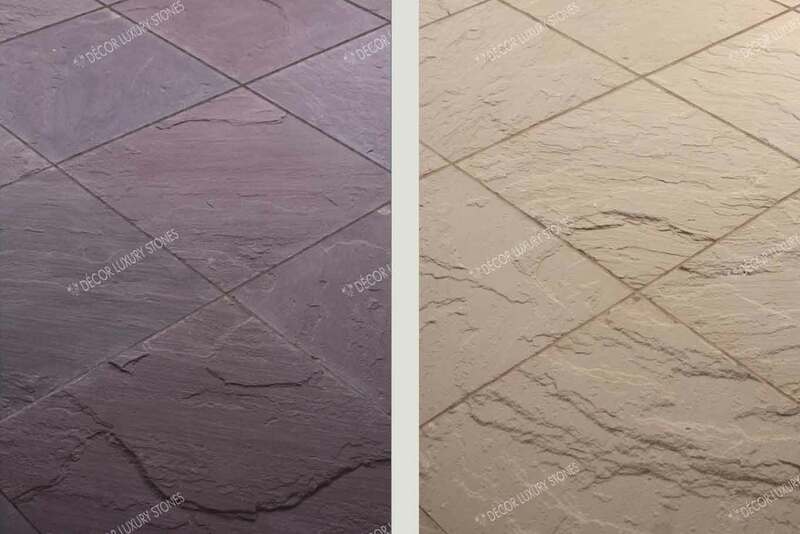 Before, we take a look at the various ways in which you can use stones at your home, let’s take a look at the reasons why you should consider stone floors for your home. 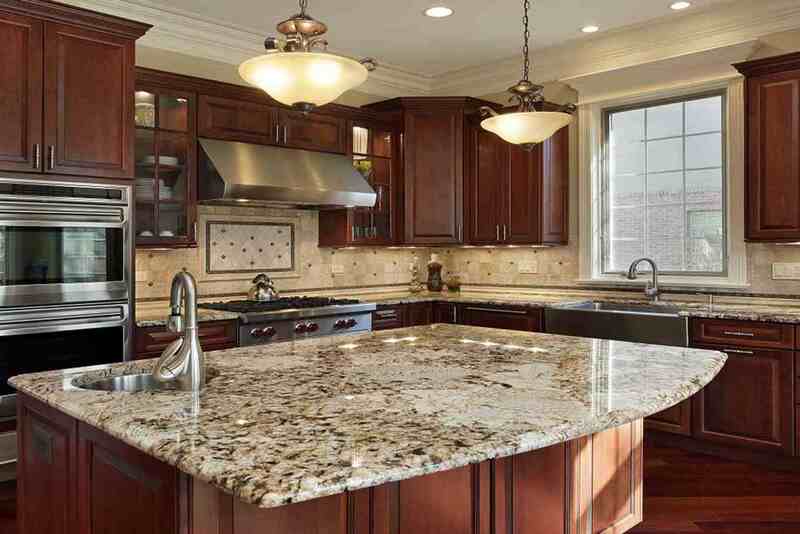 Granite is one of the most popular countertop materials for kitchens and bathrooms. It’s preferred by interior designers and homeowner alike. The gorgeous and stunning appearance of natural granite with dainty swirls and speckles, long-lasting durability and minimal maintenance are some of the reasons why granite is the No.1 option for countertops. A granite counter makes for a beautiful and stunning focal point for your kitchen and bathrooms. 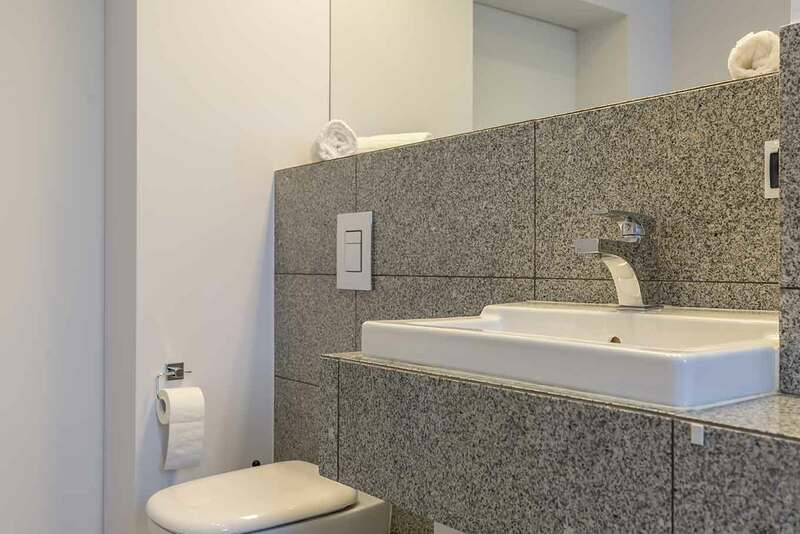 Granite is available in hundreds of colours and finding the right colour that suits your interior design, and personal style may feel overwhelming. Worry not; here in today’s guide from Décor Luxury Stones; we give you the top granite colours that were a huge hit among house owners this year. If you’re constructing your home or you’re in the middle of a renovation, then you may have considered a wide range of construction materials for your home. You may have heard of sandstone and wondered whether it’s a good choice. 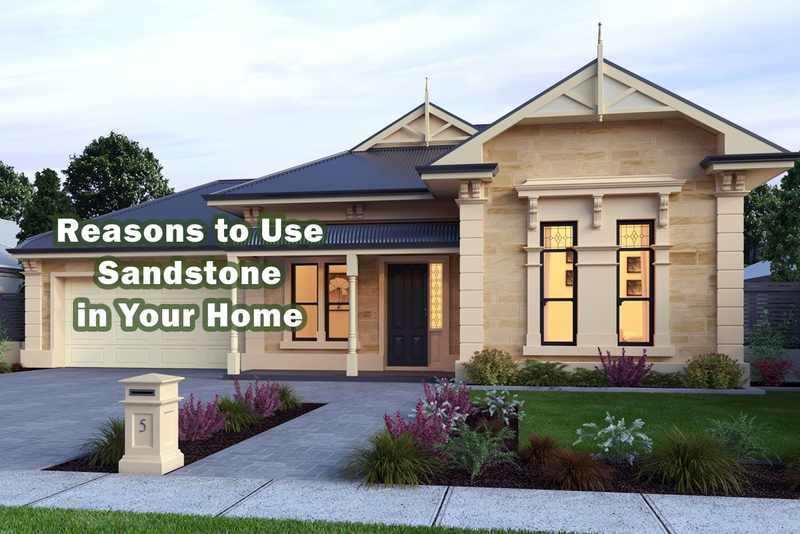 Here, in today’s post, we take a look at the top 7 reasons why you should include sandstone in your home. Very often, homeowners assume that sandstone is only suitable for outdoor paths. Not many are aware of the versatility of this natural stone. Apart from the stunning aesthetics, sandstone is highly durable and can withstand extreme weather conditions. Here, in today’s article, we take a look at the different types of stains on your granite kitchen countertops and ways to deal with them. Quartz countertops are one of the top trending materials for new and contemporary kitchens. Homeowners all over the world are flaunting the lovely colours and designs of quartz countertops. Here, in today’s post, we give you some of the interesting facts about quartz countertops. We hope that once you gain knowledge about these “new-age” materials, you can truly appreciate the unique features and functionalities of quartz. 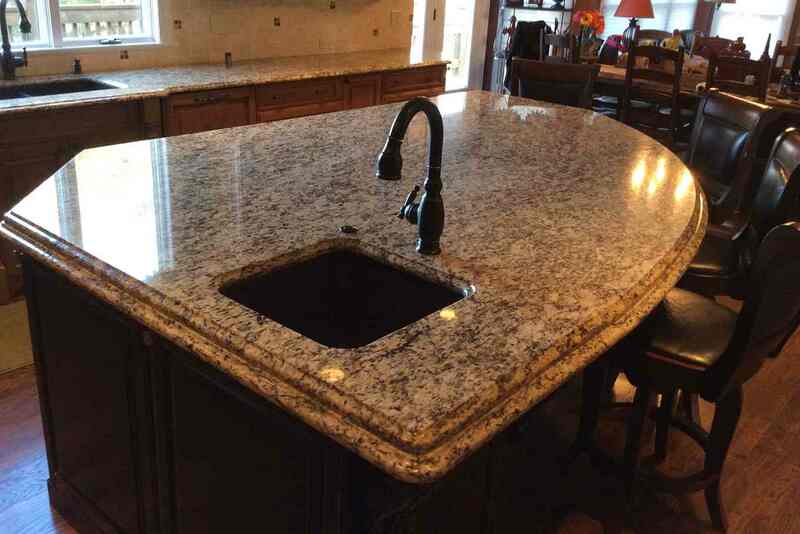 If you’re in the midst of a kitchen remodel or building a kitchen for your new home, then the chances are that you would have come across suggestions for granite as your countertop material. If you still haven’t ticked granite, then here are 10 reasons for you to persuade you. If you’re looking to make a bold and unique statement with your interiors, then look no further than natural stone. For years, homeowners preferred natural stone slabs and tiles because of their Earthy look and feel. However, of late, architects and interior designers are using natural stone in innovative ways to craft stunning interiors. Natural stone has enthralled humans for centuries. The eternal elegance of stone has charmed human race since time immemorial. The beauty of natural stone is that it’s imperfect. 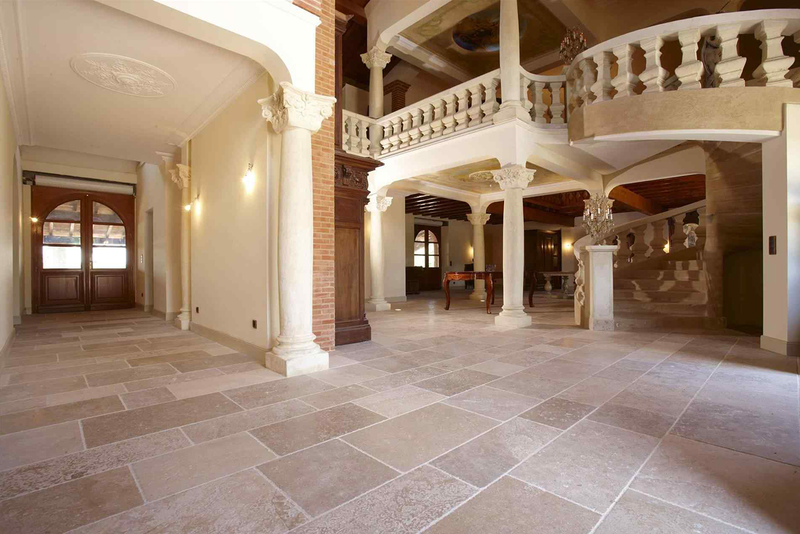 Yes, unlike factory-made tiles and other construction materials, natural stone is innately imperfect. No two stone slabs are similar. This is what makes them unique and precious. 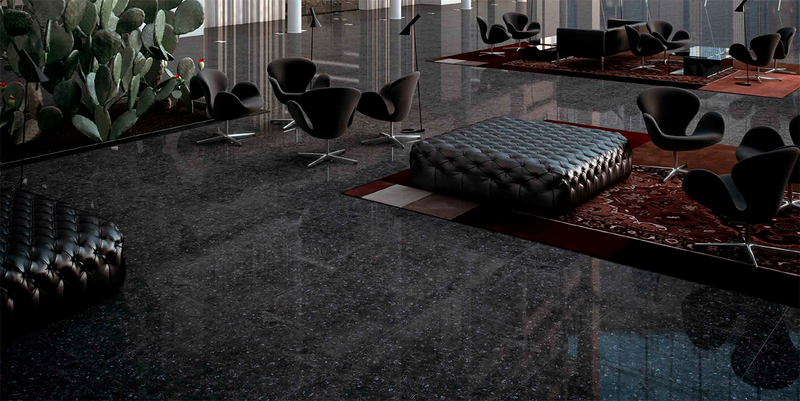 As the name implies, natural stone is completely natural. It is derived from nature and isn’t man-made. Available in a wide variety of endless sizes, textures, colours, and designs, natural stone slabs can be used for both outdoor and indoor applications. 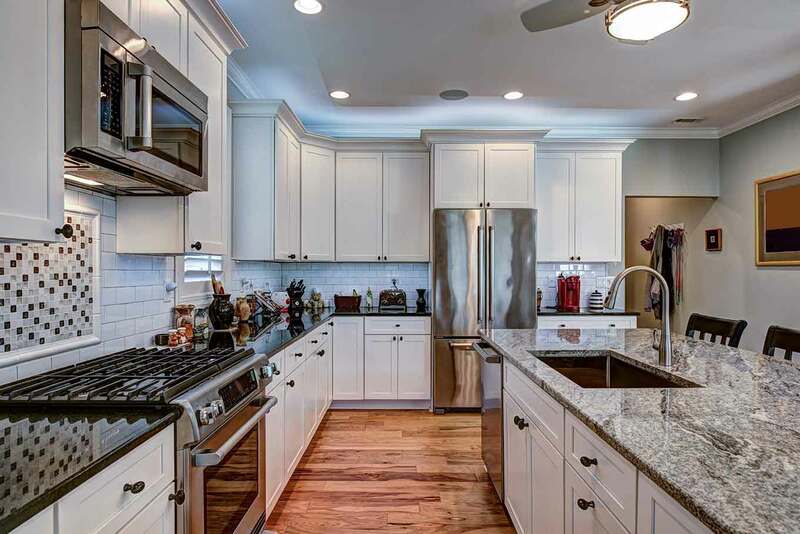 When you mention the word “granite,” most homeowners automatically think of countertop. While granite is used in millions of homes as countertops, there are plenty of other uses for it. 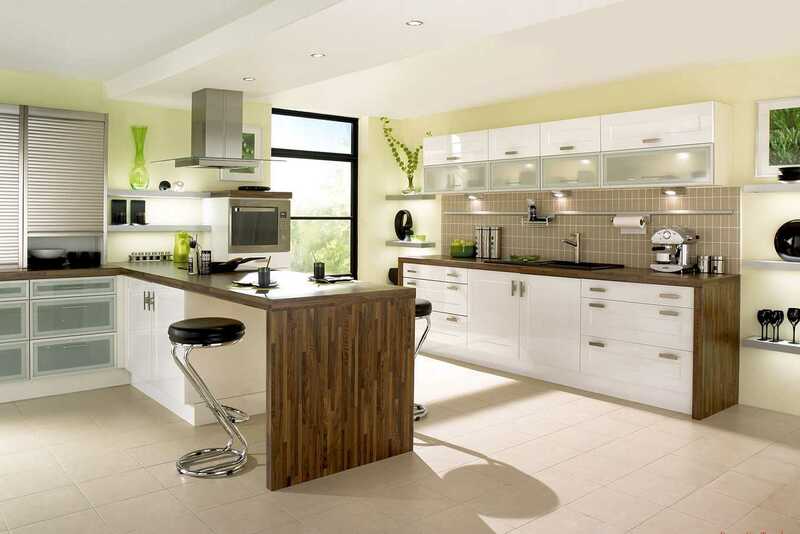 Irrespective of how you use granite, it adds to the beauty and elegance of your home. Strong, durable and easy maintenance are the other benefits of this natural stone. Whether you’re looking to remodel and renovate your as to spruce up the space, or just looking for ideas to spruce up the space, here’s all that you need to know about the latest kitchen trends of this year. We’ve compiled a list from some of the top interior designers in the field to give you details on – what’s in and what’s out. The Top 8 Bathroom Trends of 2018 – Which One Do You Want in your Dream Bathroom? 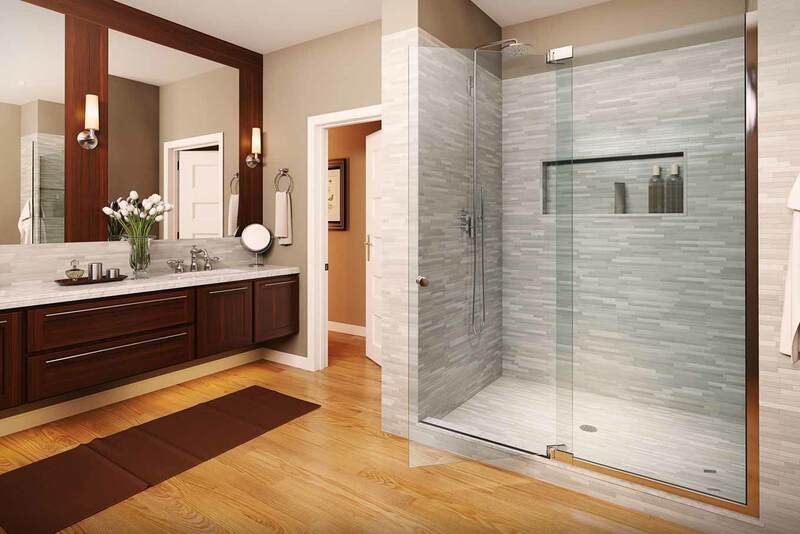 Planning a new bathroom this year? Or renovating an existing bathroom? Check out these top bathroom trends of 2018, to create a space that’s modern, contemporary and will win envious looks from your guests. Bathrooms are no longer the utilitarian spaces of yesteryears. They have morphed into luxurious sanctuaries where a person can escape from the pressures of modern life. This is the underlying bathroom trend of this year. Sandstone is one of the most beautiful types of natural stones out there. Famous for its distinctive style and colour, most homeowners opt for this natural flooring material due to its elegance and earthy tones. Available in an array of earthy hues like browns, reds, tans, and gold, this multicoloured stone is perfect for a wide variety of architectural applications. Sandstone flooring mimics the beauty of the beach sands and the mystery of the endless desert.